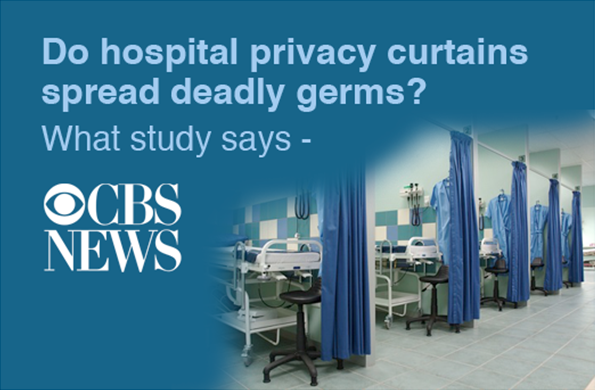 To prepare for the initial launch of PurThread products into the market, we launched a press campaign designed to raise awareness about the role of soft surfaces (privacy curtains in particular) in healthcare acquired infections. The story was picked internationally in nearly 80 outlets including Fox Radio, CBS, AOL, and Huffington Post, Reuters, Time magazine, ABC News NY and many other publications and online outlets. The news flurry actually had hospitals scrambling the next day to allay fears in their incoming patients and has changed the national discourse to include soft surfaces as a significant vector in transmitting HAIs. And we’ve just gotten started with this client.